Kellogg’s have apologised after its customers complained about the ‘racist’ cartoon art which was found on one of their cereal boxes. Saladin Ahmed, a writer for Marvel comics, was rather surprised when he noticed something strange and racist on his box of Corn Pop cereal. Hey @KelloggsUS. 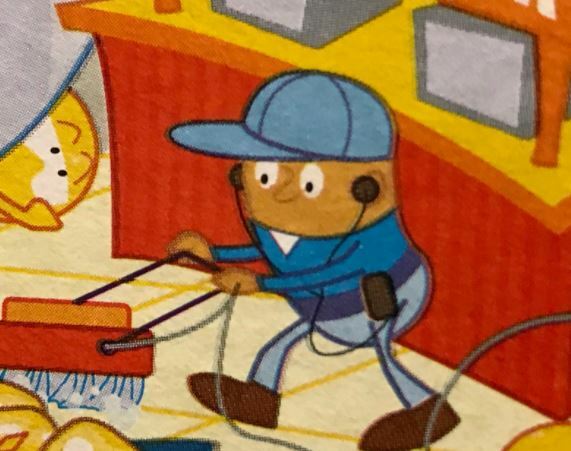 Why is literally the only brown corn pop on the whole cereal box the janitor? This is teaching kids racism. The cereal box art clearly shows several yellow ‘corn pops’ performing various activities including juggling and bathing in a fountain. However, the one corn pop which is a darker shade than the others, very obviously stands out from the rest. Worst of all, he appears to be dressed as a janitor, complete with blue jumpsuit cleaning the floors. It's the subtles that inflict programming. It's done so cleverly most people gloss over it. It's like Disney using suggestions in cartoons! Dark Pop doesn't really have a job. It's a drawing. None of the pops are real. It just tells me how completely spoiled a human being is if they feel the need to fire off a complaint over the colour of a corn pop. Most sensible people won’t have an opinion about it BECAUSE IT’S A BOX OF CEREAL! You’re right, only yellow Corn Pops should be janitors. And since when did Corn Pops become a race? How much time do you have on your hands to find this? How can a Corn Pop box teach racism? Are nudists offended the Corn Pops are naked? Despite the ongoing debate, Kellogg’s did the sensible thing and were quick to respond to Ahmed’s original tweet. 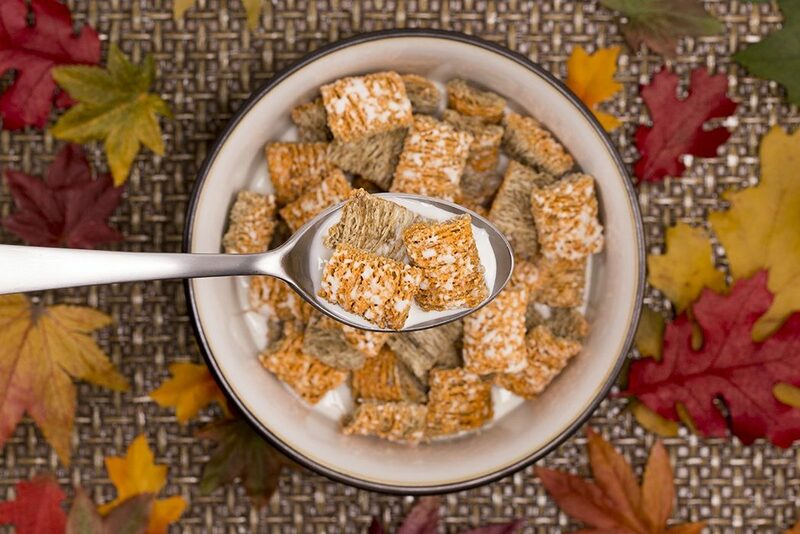 Kellogg is committed to diversity & inclusion. We did not intend to offend – we apologise. The artwork is updated & will be in stores soon. You’d think this would have resolved the matter, but this is the internet and so, people are still arguing about whether the original cartoon was racist. As well as this, Ahmed is still being sent abuse about his original comment online with his Twitter being inundated by critics. Today I used the computer in my pocket to get a cereal company to make their boxes less racist. What even is the 21st century? Avoiding my mentions which are particularly full of upset racist dipsh*ts right now. Sorry if this means I’ve missed your non-dipsh*t words. All the people yelling YOU JUST *WANT* TO BE OFFENDED! are so mad. It’s almost like they just *want* to be offended. More slurs and threats than usual in my mentions right now. I’d appreciate folks reporting tweets along these lines. I can’t read any more. Who would have thought a cereal box could cause such a fuss online?